Options Skills are pleased to announce that we are now members of the Buy with Confidence scheme. This means that we are officially a Trading Standards approved business. We understand that with so many companies out there, it can be difficult to know who to go with. 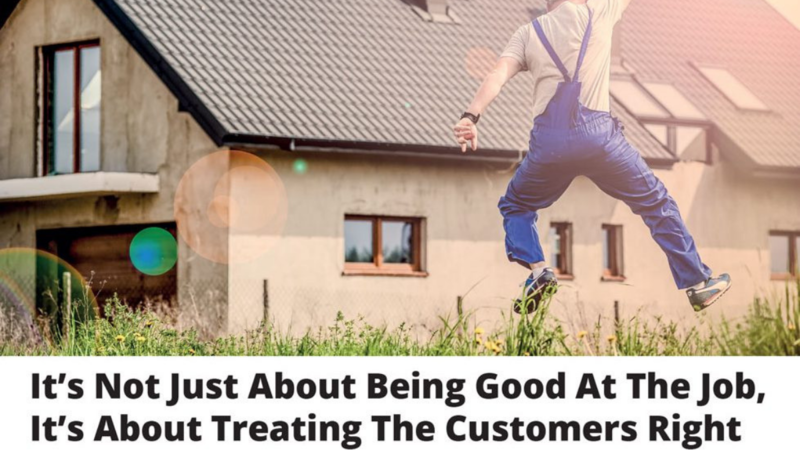 When a customer hands over money for goods or a service, they want to be safe in the knowledge that they’re dealing with people they can trust. It may seem difficult to know which companies you can and can’t trust but Buy with Confidence have made it simple. When you see a Buy with Confidence – Trading Standards Approved logo, you can be assured that those displaying the stamp have been thoroughly vetted to ensure quality. In order to achieve the status of Trading Standards Approved, Options Skills have gone through a strict screening process. As a result, we are proven to be trading in a fair, honest and legal manner. 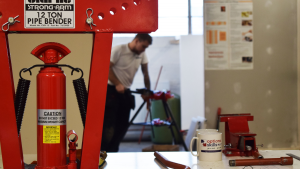 As a trades training company, we deliver several training courses throughout the UK. 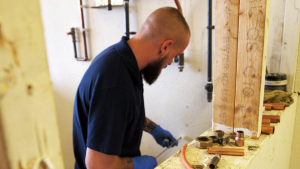 With electric, gas and plumbing being our areas of expertise, we are proud of the high-quality training, customer service and support we provide. We are now even prouder to say that we are delivering our training courses as a Trading Standards approved business. What Is Buy With Confidence? 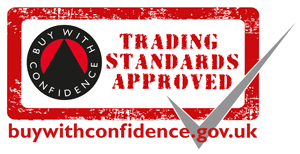 First launched in 1999, Buy with Confidence is independently run by the local authority of Trading Standards department. Created as a response to the concerns about ‘rogue traders’, the aim of the scheme is to provide customers and consumers with confidence. Customers want to know that the business they’re working with is trustworthy and that’s exactly the aim of Buy with Confidence. When a company is a member of the scheme, customers will know that they are dealing with a Trading Standards approved business. A non-profit scheme, membership fees are invested back into Buy With Confidence for continuation, development and promotion. In 2008, ‘CustomerFirst’, a similar Trading Standards scheme in Devon and Buy With Confidence merged. By this time, 20 local authorities were participating in the scheme. Over time, more joined the Buy with Confidence scheme; including Bath & North East Somerset Council, Warwickshire County Council and Oxfordshire County Council. There are now over 50 local authorities involved, making it the largest scheme of its kind in the country. How Does A Business Become Approved? To become approved, a business must undergo a vetting procedure. A rigorous process, it must be successfully completed in order to gain membership. There are several different aspects of this procedure. Financial background, criminal record and trading history checks are included in this. A company must also prove they’re acting in a fair, honest and legal manner. Members of the scheme are continually monitored as this ensures that they continue trading in a fair way, in keeping with the terms and conditions of the scheme. For more information about the scheme or to find other Trading Standards approved companies, visit the Buy with Confidence website. 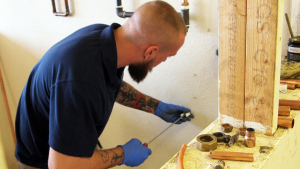 What Do Plumbers Really Think Of The Trade?